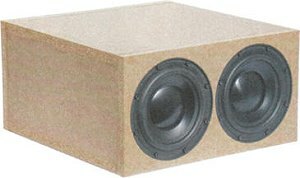 Resub is a small subwoofer that employs two Reckhorn D-165. One of them is used as passive radiator. Resub has been developed by Bernd Timmermanns.